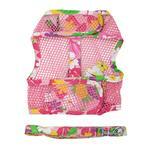 Features reinforced D-Ring strip for extra strength and heavy duty hook and loop closure. 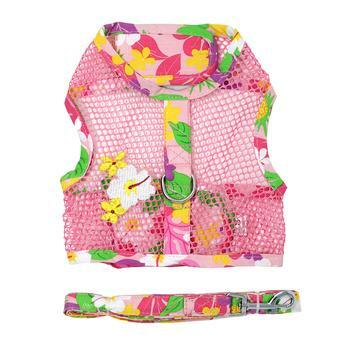 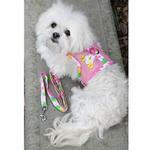 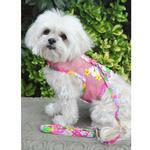 This breezy harness will have your pup ready for a tropical vacation. 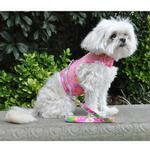 The heavy duty hook and loop closures are strong enough to allow you to pick up your dog to lift them out of harm’s way.